Psychic Readings | How To Stay In Charge Of Your Life! 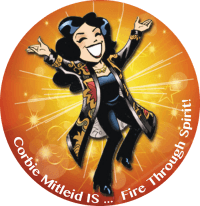 Psychic Medium & Tarot | Psychic Readings | How Much Detail Can I Really Ask For In a Psychic Reading? When I go to a psychic I want really detailed answers about what is going on in my life, but they never seem to give me enough. My last psychic wouldn’t answer these questions: was she being unfair? I need to know the terms of the new contract for the new loan with ___ and ___ plus details of god’s plan for them to make up for botching the ___ deal and what they need to do to rectify this, plus what can they be doing at the store to make it more successful. What is upsetting ___ and what needs to be done to have her stay at our store and when does this have to be resolved by? What has ___ offered to entice her away from the store and what future plans does ___ have to sabotage ___ and ___’s business at the store? I need to know if the Archangel still wants the income tax department notified of fraudulent activity by ___ and what information should be given and will I incur any displeasure from God or is this part of his plan. Will I win the lottery and how will that affect my future plans with this current house and the business and moving out of the country? Should I go to ___? Why should I go? Should I go with my husband? When should I go to the location/address of the property I am to buy and what am I meant to do there? What does the Archangel want me to know about ___ and should we stay with her in ___? Will ___ lose the store because she has lost God’s favor and what has she done to cause this to happen and if so what can she do to regain God’s favor? 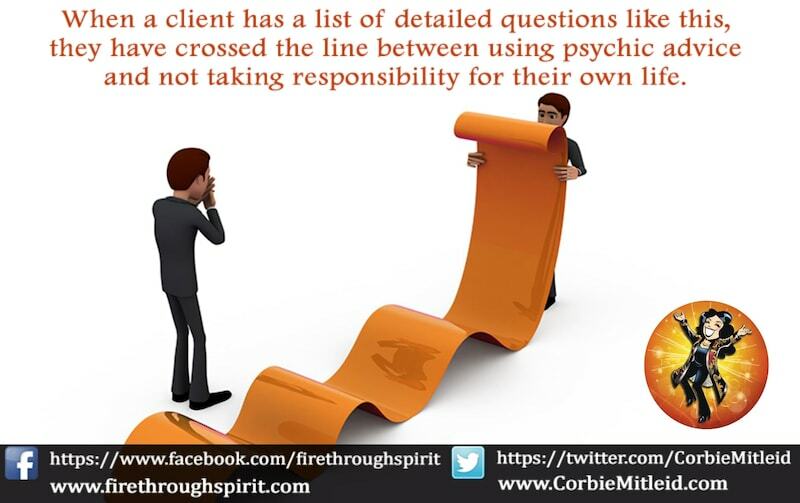 I am deliberately omitting the name of the person who sent this — but I’ll be honest with you: when a client asks questions like this, they have crossed the line between using psychic advice and abrogating responsibility for their own life. FIRST: Questions such as “will I win the lottery” are absolutely not the kind of questions that an angel — or any true spirit guide — will answer. They are concerned with guiding you to live a good life, full of learning and accomplishments. Winning the lottery has nothing to do with anything but money. It does not strengthen you, give you wisdom, or move you along your journey’s Path; and those are the kinds of things with which our Upstairs Helpers wish to assist us. SECOND: Questions asking for minute details, such as your house questions, are worldly questions. Upstairs Helpers do not particularly care one way or the other, to be honest. They are here for our soul’s journey, not our personality’s. Answers to such things can be determined by simple analysis, recognizing and owning what you want to do, what appears to be best in a given situation, and working toward that goal. 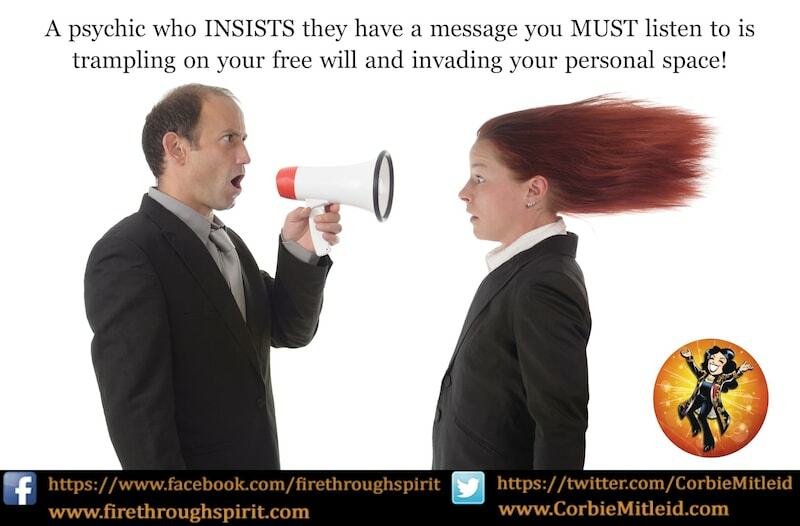 If you do things constantly according to what someone else tells you, you are not using your free will. If you make some mistakes, well, that is what we are here to do. We are not perfect. Mistakes and so-called “failures” are rerouted opportunities, neither more nor less. THIRD: Questions like “will such and such happen because so and so has lost God’s favor” are impossible to answer because we cannot lose God’s favor. God is not like our third grade best friend who likes us on Tuesday and turns her back on us on Monday because we did something or other. That is casting God in human guise, and is a complete negation of what God stands for and God’s unconditional love. As for the rest, if you are spending so much time writing down all these questions and then waiting for a psychic — or a spirit guide speaking through the psychic — to give the answers when you should be consulting your own knowledge and responsibility, then you are wasting your own time and your own money. I have told people in my “Psychics 101” class that psychics who feed such needs prey on those who do not feel in charge of their own lives. Countless times we have heard of someone paying thousands of dollars to have a hex lifted, to chase away an evil spirit, to get rid of a rival, to force another person to fall in love with them, to cause misfortune to a perceived enemy, or for magic spells that will win them the Irish Sweepstakes. The reasons are endless — and, sad to say, there are those in the psychic business solely for the money and the power, and they will use your weakness for their own ends. When a client reaches this level of need, while I wish them well, I will no longer read for them, because I do not think they fully understand how to work with a psychic in order to empower themselves. Rather, they are purely focused on getting a lot of directions so that they won’t “make a mistake.” And that makes me, instead of a mentor, a guru in charge of someone else’s life. That’s most definitely not what I am, nor do I wish to be in that situation for anyone.